Inspired. Energized. Connected. Those were just some of the words attendees used last week as they left the 2016 MREA Annual Conference: Making Teaching Matter. 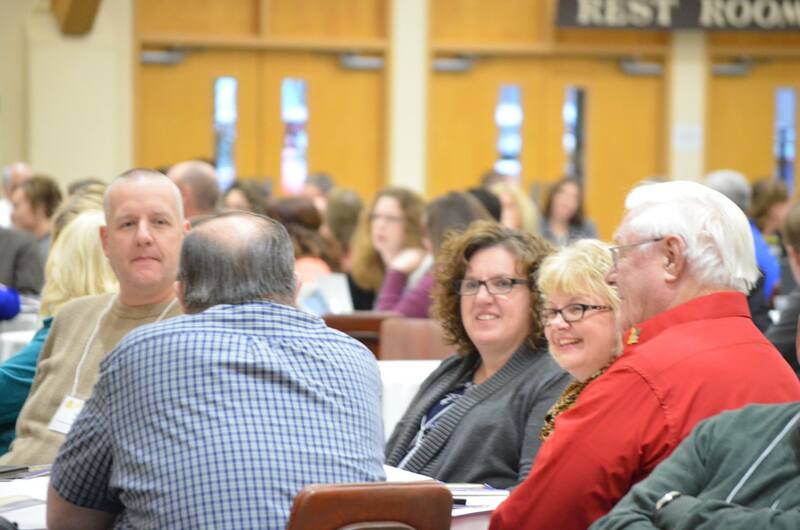 The conference hosted more than 400 attendees from across the state. About 99 percent of attendees said they would recommend the conference to a colleague. Get the resources. National Teacher of the Year Sarah Brown Wessling kicked off the conference with her keynote on Reclaiming the Value of Teaching. She challenged us all to consider how we’re learning. Have you tried tying your shoes backwards yet? Kayla Delzer, third grade teacher and PBS innovator, received a standing ovation after sharing her insights on reimagining classrooms. Get a flavor for the session @MREAvoice on Twitter and stay connected with the hashtag #mreacon16. Watch the video of Kayla’s closing session, thanks to the Flyer Media Productions crew at Little Falls Community Schools. 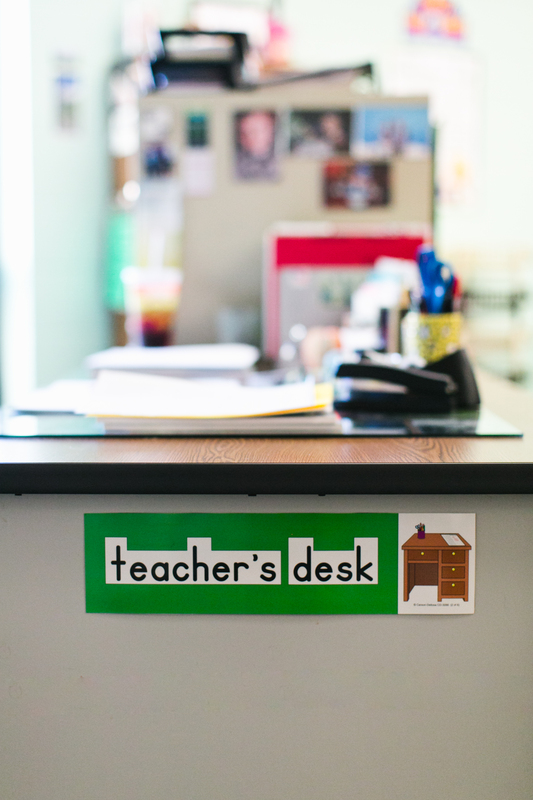 Expectations for today’s professional teachers have redesigned teaching and made it a more demanding profession. Research continues to demonstrate that great teaching is more important than ever to student achievement. We agree. So, we came together to explore how we can further elevate teaching in Minnesota. Join the conversation and continue to share your ideas on Twitter using #mreacon16.